Appliance Expert LLC is located at 3620 Fenton St., Wheat Ridge, CO 80212. Formerly with Sears, Technician and Owner Todd Frederick now brings you quality washer and dryer repair with budget-friendly prices and a more personalized repair experience. 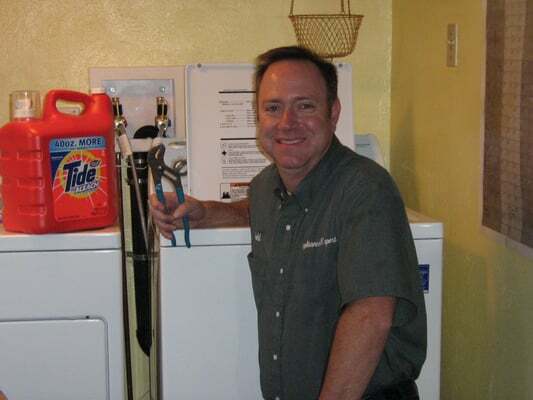 Todd has over 15 years of experience, mostly specializing in washers and dryers. Flat-rate labor pricing and no mark-up on parts assures an excellent value. Serving throughout Denver Metro. The business is licensed and insured.